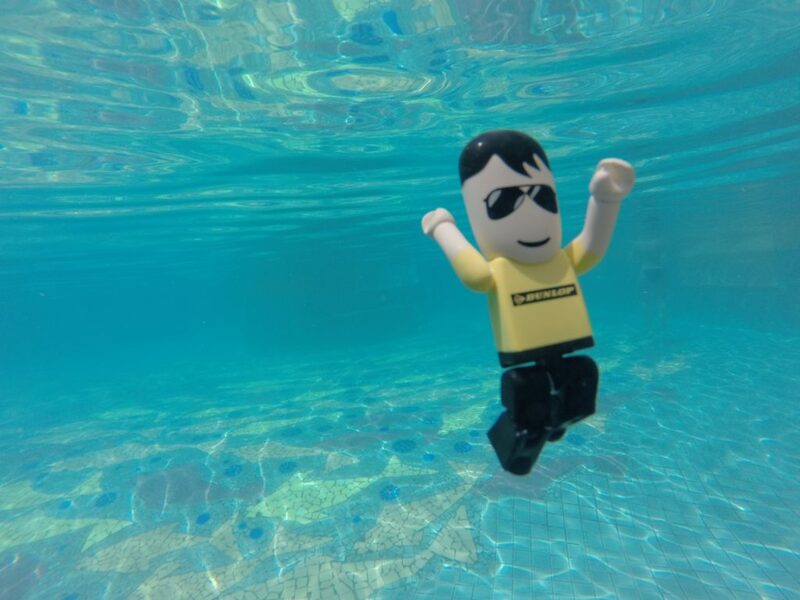 Dunlop – the pioneering manufacturer of tiling and decorating products – is launching a new #WheresDunlopman photography competition with a top prize of £300 of SuperBreak holiday vouchers. Dunlopman USB sticks will be available to pick up at Dunlop trade events to be held at builders and decorators merchants across the country in the next few weeks. The winner will be selected by a panel of judges and announced by the end of September 2016. #WheresDunlopman Competition: The promoter is Building Adhesives Ltd, Longton Road, Trentham, Stoke-on-Trent ST4 8JB. The competition is open to all persons over the age of 18, and resident in the UK and the Republic of Ireland, excluding employees and the immediate families of building adhesives limited, its agents or anyone connected with the organisation of this competition. Entries received of an offensive or indecipherable nature will not be accepted. No responsibility will be accepted for lost, incorrect or delayed entries. Any offensive material received by Social Media will be reported to the relevant social network provider. All entries should be submitted to @DunlopProDecor or @DunlopAdhesives on Twitter or on Facebook at https://www.facebook.com/dunlopadhesives. All entries must use #WheresDunlopman. All entrants must “follow” either Dunlop Twitter account and/or “Like” the company’s Facebook profile. All images must show the Dunlopman USB stick. The winning image will by judged by the Dunlop sales and marketing team. The winners consent to the use of their image, name and/or photograph on any publicity carried out by Dunlop without further compensation. The winner will be announced via Twitter by the end of September 2016. Building Adhesives Limited will not pass on any names received as part of this promotion to third parties. Entrants details may be used for future promotions or mailings unless otherwise requested.